Cloud Engines has launched a mobile focus version of their PogoPlug range called Pogoplug Mobile. Schedule for general release next month; Pogoplug Mobile offers a new look with an emphasis on ease of use and mobility. It is optimized for Android and Apple’s iOS based devices; and offers the flexibility to share and access your photos, music, movies and other digital content from anywhere and anytime. Just pay $79.99 once for your Pogoplug Mobile and you have complete access to your home storage device(s) via the web from anywhere. Therefore, depending where you are going there is no need to take all your files with you. In three easy steps you can access you files using a PC, Apple or Android based smartphone or tablet. The storage limit is up to you. You just attach your external USB drive and SD memory cards to Pogoplug Mobile and activate it at my.pogoplug.com and you a start streaming files to you location. “Unfortunately, their [consumer] devices just can’t keep up; mobile storage remains too expensive. 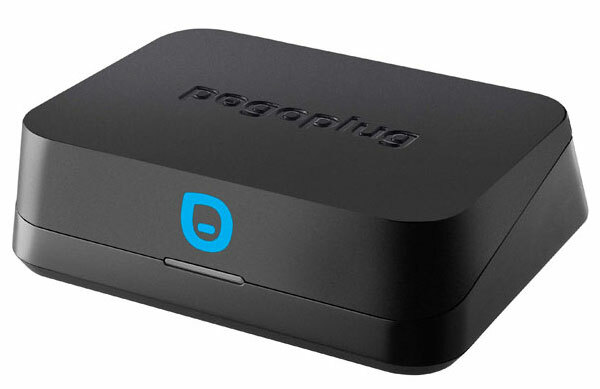 Pogoplug Mobile solves this problem by providing an incredible streaming and at-home backup solution that turns any mobile device into a limitless media library,” said Daniel Putterman, CEO and Founder of Cloud Engines. For the above price you have access to these features for the life of your Pogoplug Mobile.